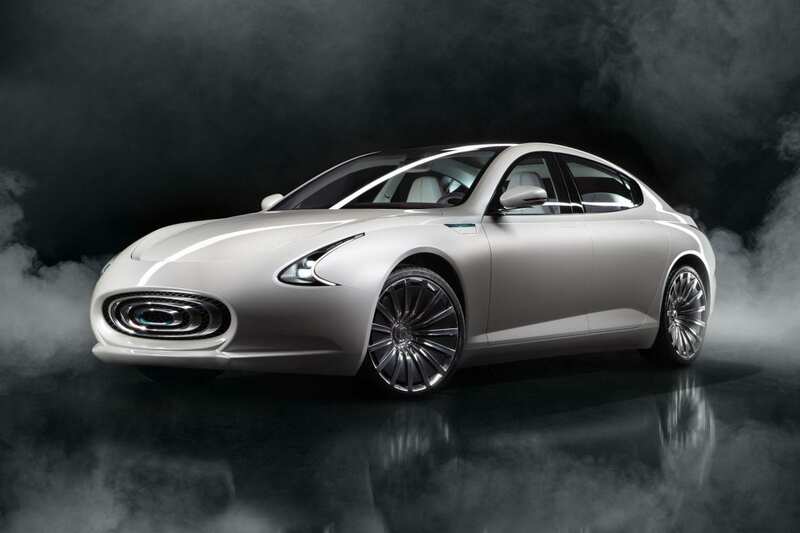 Thunder Power, a Taiwanese technology innovator, started developing the Thunder Power Sedan Concept Electric Vehicle and Thunder Power Racer in 2011 and unveiled in 2015. The company based its Research and Development team in Milan, Italy. The Rear Wheel Drive Sedan is available in 230kW and 320kW with a 600km all-electric range. Accelerating from 0 – 100km in under 5 seconds and reaching a top speed of 250km/h. THUNDER POWER ANNOUNCED THE PRODUCTION OF THE THUNDER POWER SEDAN – VIEW FULL SPECS ON THE THUNDER POWER PAGE.